Cat Litter - Bone & Biscuit Co.
At the Bone & Biscuit co. we believe in the natural solution. When it comes to cat litter, conventional formulas can be a breeding ground for bacteria, and in some cases harmful to the people and pets in your home. This is why we offer only the best natural brands of alternative cat litters. Using ingredients like pine, recycled paper, and wheat, you can rest assured knowing the litter you use in your cat's box is keeping everyone safe and healthy. 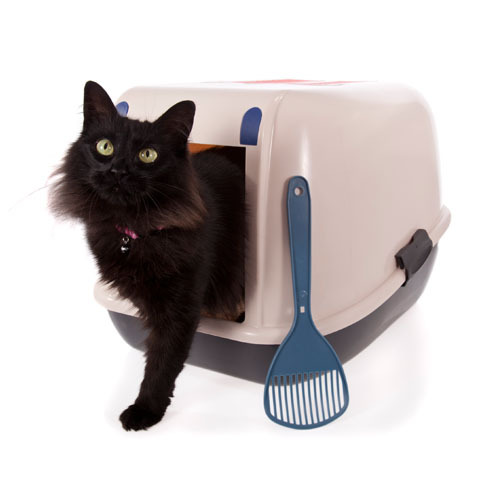 Cat Litter product and brand selection may vary from store to store.